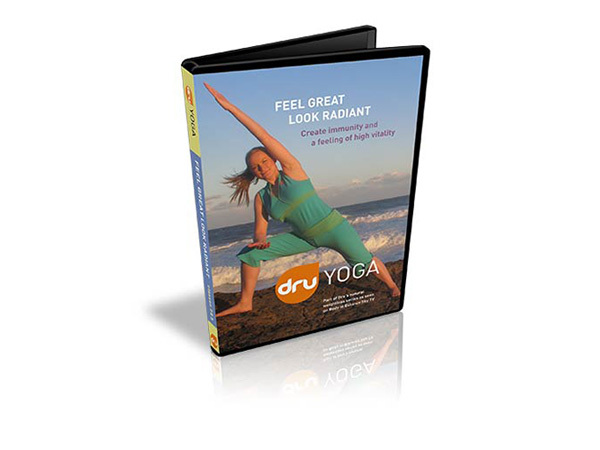 A deeply therapeutic relaxation CD, which balances and energises physically, mentally and emotionally. 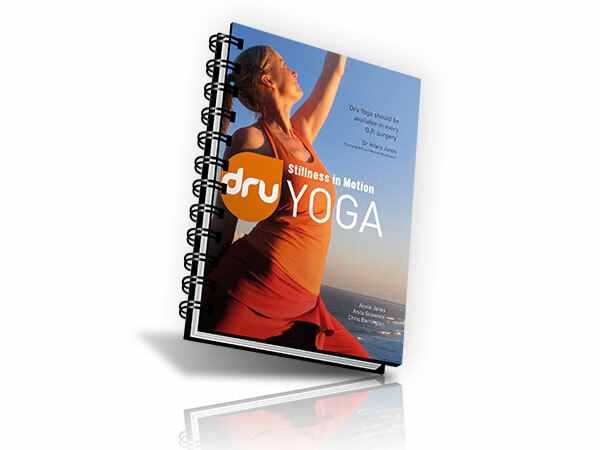 This remarkable Dru relaxation helps you relax when all else has failed! Develop highly effective 15-20 minute daily exercise programmes to help you ease and take control of your back pain within 6 weeks.